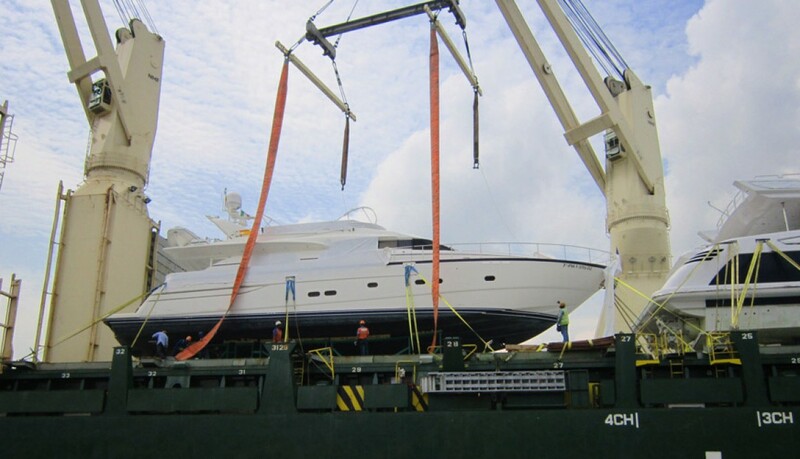 PMYA Asia recently completed another successful motor yacht delivery. This time the route was not traditional for us but quite challenging. And this is what we like! This job is definitely worth a special mention! 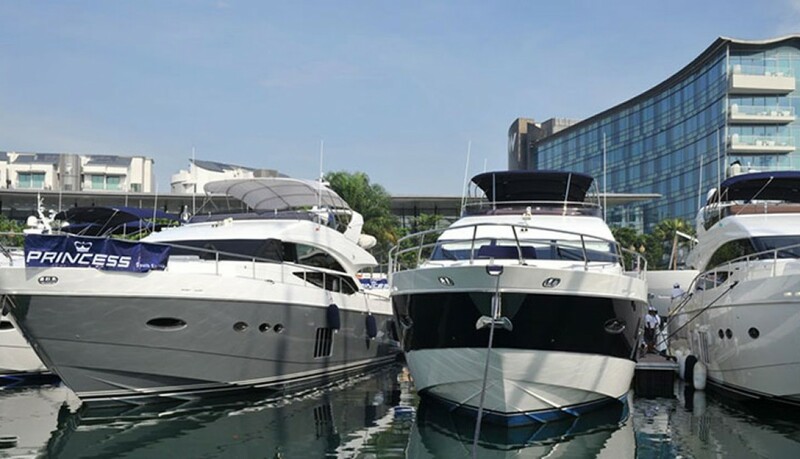 At the latest Singapore Yacht Show 2014 PMYA Asia was responsible for setting up 10 yachts for Princess Dealer in South East Asia. One of the yachts was a special display item of the show, and one of its absolute stars! 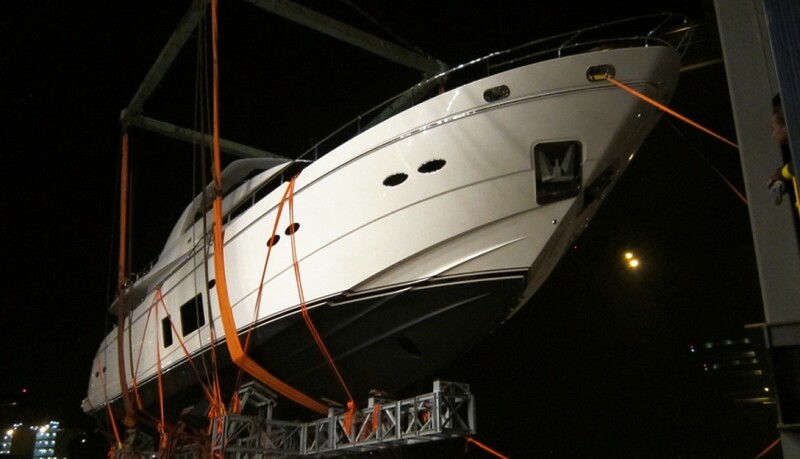 Another delivery of another beautiful Princess yacht! This time it was Princess 52 delivery between two ports in Malaysia. 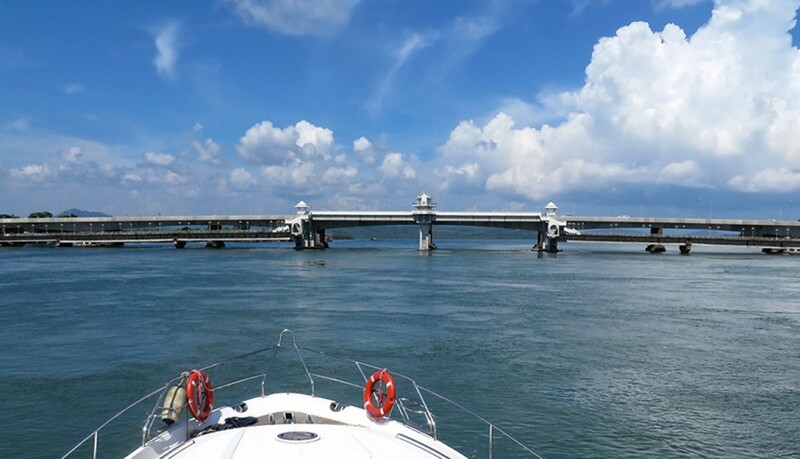 The boat was offloaded from the ship in Port Klang, checked, fuelled and taken to Straight Quay Marina in Penang. 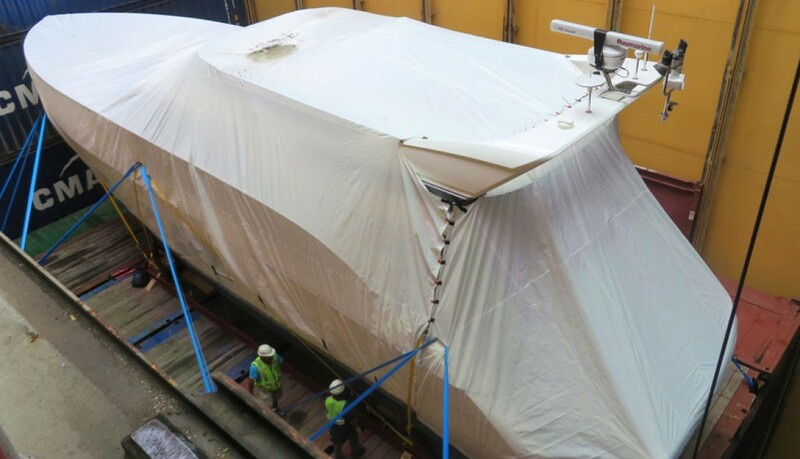 One more job, this time Princess 56 delivery was professionally performed by PMYA Asia recently. The trip started in Singapore and took 3 days and 560 miles. The delivery to Myanmar had also been delayed by several days owing to a large storm passing through the area, winds of more than 60 knots blowing for several days. Not ideal conditions. 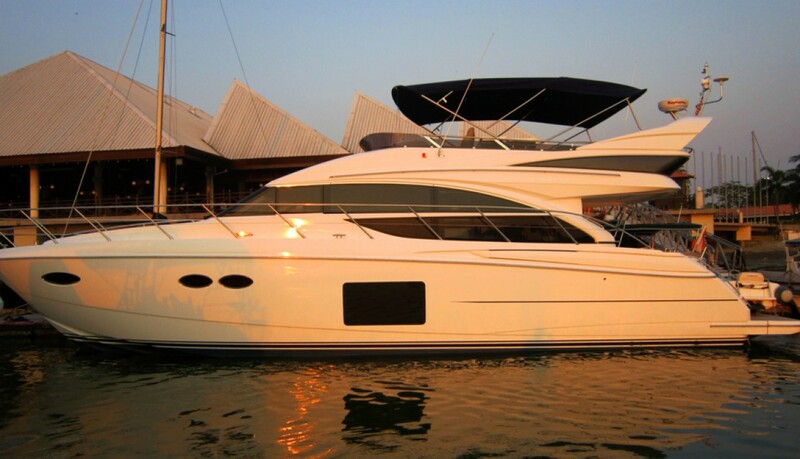 Being on board of this Princess 52 I carried out my normal pre-delivery inspections, checking that all systems were operating correctly, and that I had sufficient equipment to undertake the delivery of this Princess from Singapore to Phuket. 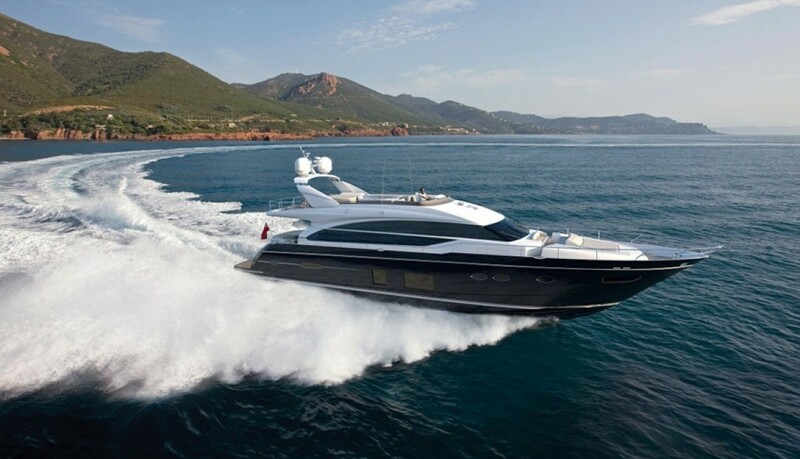 Measuring 30 meters in length, the magnificent motor yacht Princess 98 can be well called the first Princess super yacht. 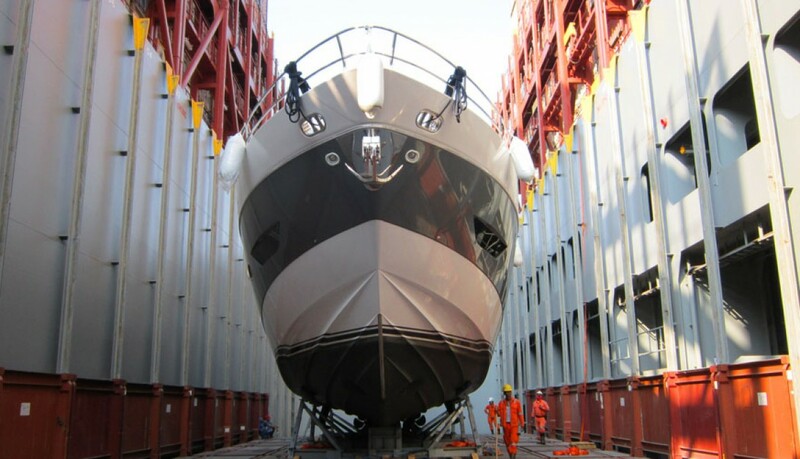 Princess fleet in South East Asia now can boast one more big beautiful yacht – Princess 25M. Princess 82 is elegance itself. The new model launched last year shows sleek and dynamic design, exclusive interior materials, exceptionally spacious layout and classy interior. No doubt, the Princess 82 MY is a big boat for big companies. 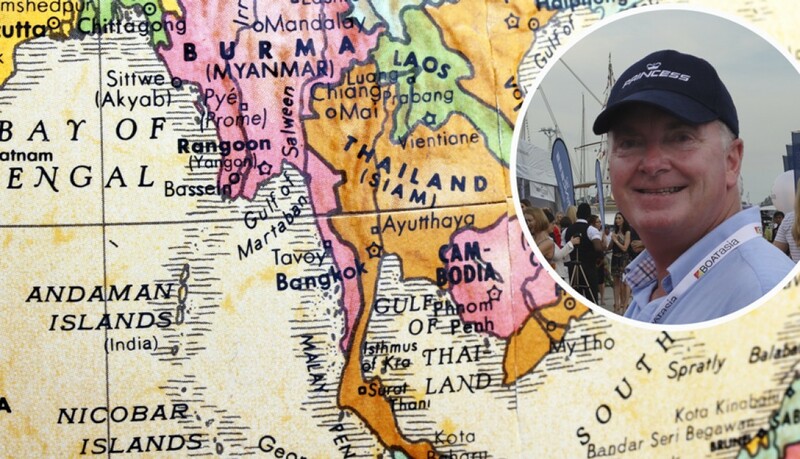 By request from Princess South East Asia, PMYA Asia’s MD Robert Hawkins got engaged into setting the boats for Princess exhibition stand at Singapore Yacht Show held on April 18-22, 2013 at ONE°15 Marina Club on Sentosa Island.